Lucky for us, we’ve got the inside scoop on many of our clients’ fitness classes and promotions. If you didn’t know, barre-style fitness has been taking the world by storm. These classes use small, isolated, movements that are great for toning, improving posture and creating long, lean muscles. Our very own Sharon attends Pure Barre and has seen (and felt) the results! Interested in trying it out? Check out Pure Barre at The Collection at Forsyth, The Shoppes at Webb Gin, The Avenue at Peachtree City, or barre3—coming soon to The Avenue at East Cobb, and check out Pink Barre at Emory Point. 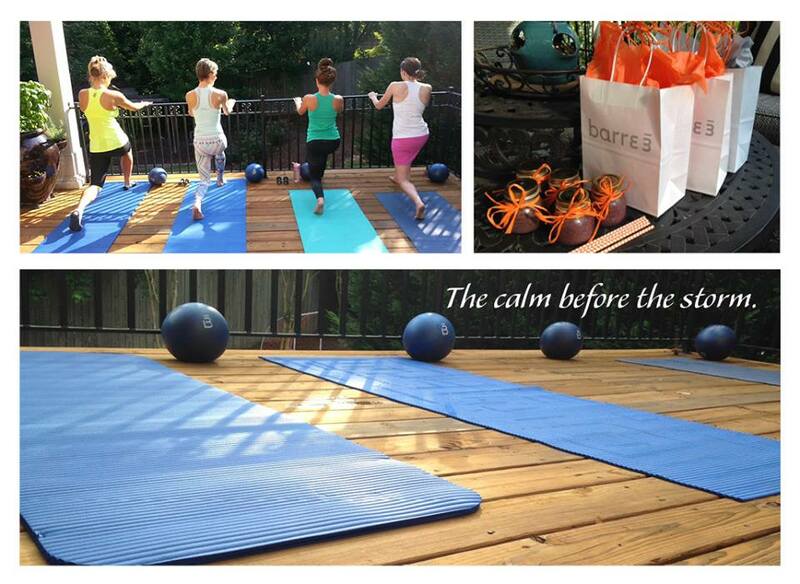 barre3 is coming soon to The Avenue at East Cobb! 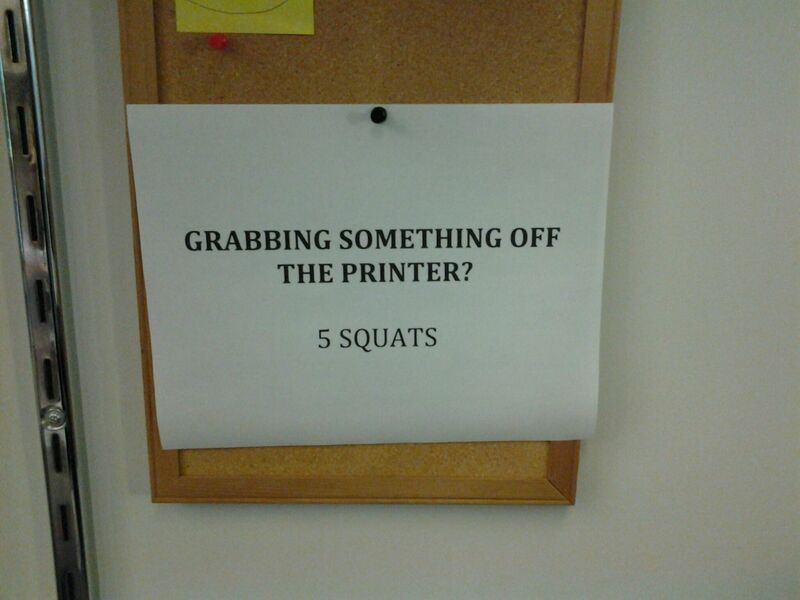 Use our list or come up with your own exercises for your “office obstacle course”! But of course, no fitness regimen would be complete without proper eating. Juicing has become a very popular (and fashionable) way of staying healthy. It’s great for ridding your body of toxins and replacing it with good-for-you nutrients and vitamins. I recently did an Arden’s Garden two-day detox and, though it took a great deal of discipline, I felt better, thought clearer and used the detox as a gateway to a healthier lifestyle! 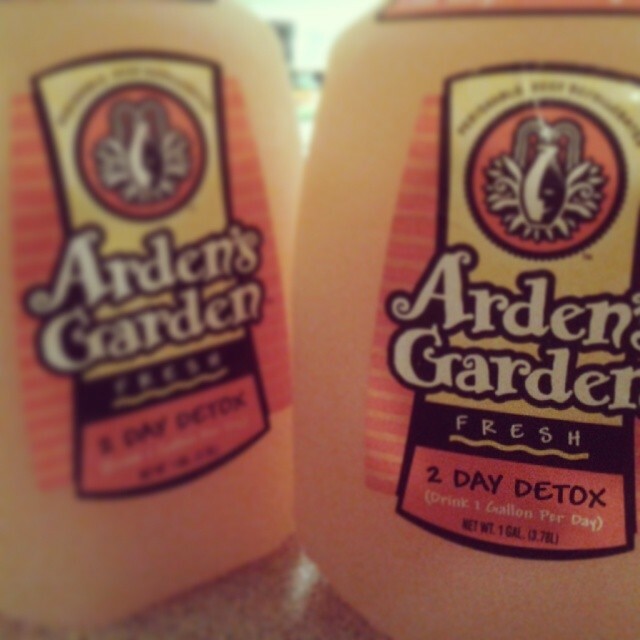 This two-day detox is available at Whole Foods, in various Arden’s Garden retail locations (if you’re in the Atlanta area), or to order online. You can make your own juice or stop by a local place and pick some up. Our Inman Park neighbors at Kale Me Crazy have lots of great packages that you can personalize for your juicing needs! Need a place to get fresh ingredients for your meals? Check out Sprouts Farmers Market at The Shoppes at Webb Gin. And coming soon to Atlanta, Earth Fare. A great way to start cleaning up those eating habits is by drinking more water. Craving a beverage with some flavor? Try fruit-infused water! It allows you to get your recommended intake of water while helping curb your appetite, detoxifying your system, boosting energy and improving overall health. 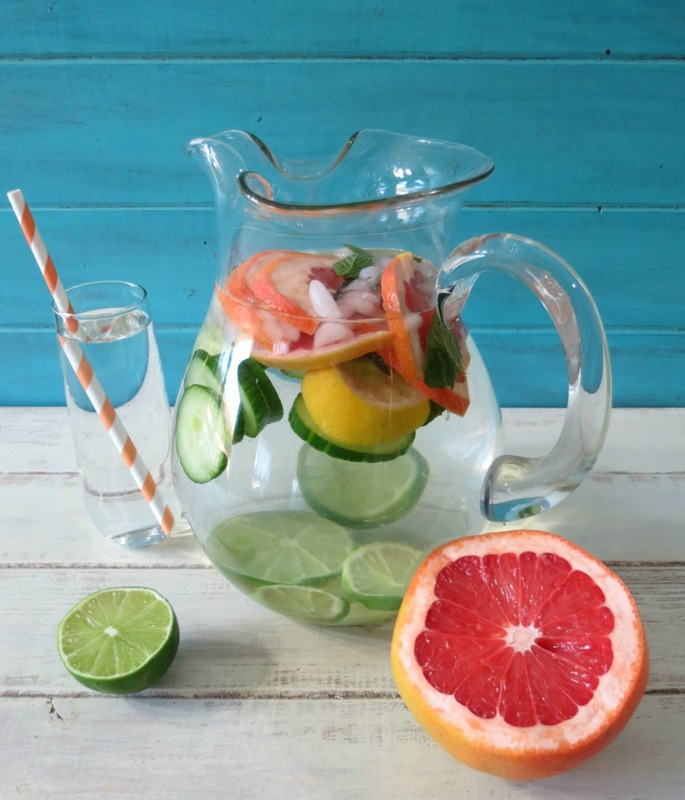 You can make fruit-infused water by the pitcher or by the glass. Simply add your favorite fruit to a large pitcher of water and let sit for at least 30 minutes before drinking. Need some help getting started? Check out this website for some tips! Trying a new workout? 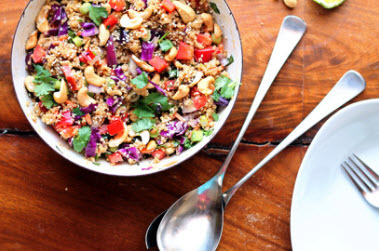 Got a healthy recipe you’d like to share? Post about it in our comments! *Please remember to check with your doctor or physician before embarking in any new workout or diet.